Clinical utility of myocardial delayed enhancement CT has not been reported in children and young adults. 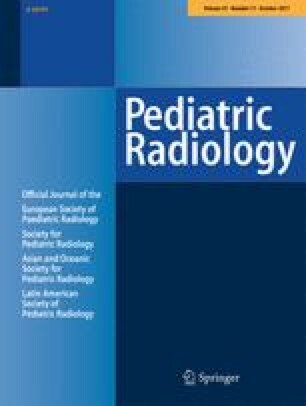 To describe initial experience of myocardial delayed enhancement CT regarding image quality, radiation dose and identification of myocardial lesions in children and young adults. Between August 2013 and November 2016, 29 consecutive children and young adults (median age 16 months) with suspected coronary artery or myocardial abnormality underwent arterial- and delayed-phase cardiac CT at our institution. We measured CT densities in normal myocardium, left ventricular cavity, and arterial and delayed hypo-enhancing and delayed hyperenhancing myocardial lesions. We then compared the extent of delayed hyperenhancing lesions with delayed-enhancement MRI or thallium single-photon emission CT.
Normal myocardium and left ventricular cavity showed significantly higher CT numbers on arterial-phase CT than on delayed-phase CT (t-test, P<0.0001). 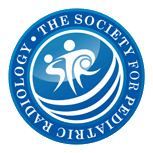 Contrast-to-noise ratios of the arterial and delayed hypo-enhancing and delayed hyperenhancing lesions on CT were 26.7, 17.6 and 18.7, respectively. Delayed-phase CT findings were equivalent to those of delayed-enhancement MRI in all cases (7/7) and to those of thallium single-photon emission CT in 70% (7/10). Myocardial delayed-enhancement CT can be added to evaluate myocardial lesions in select children and young adults with suspected coronary artery or myocardial abnormality.